With time and use come wear and tear. 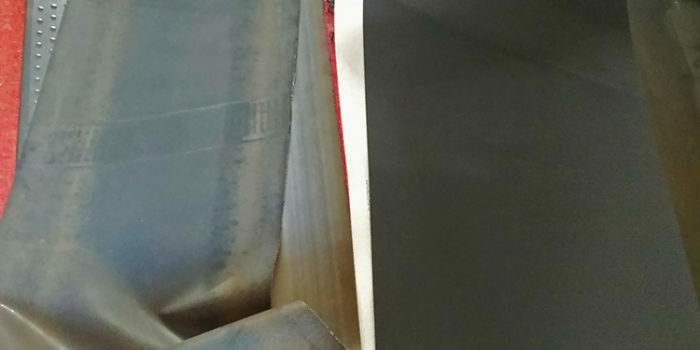 Aging pads, handles, belts and machinery on your exercise equipment shouldn’t put you in a rut. Our techs at Fitness Machine Technicians can have you running up to speed quickly. 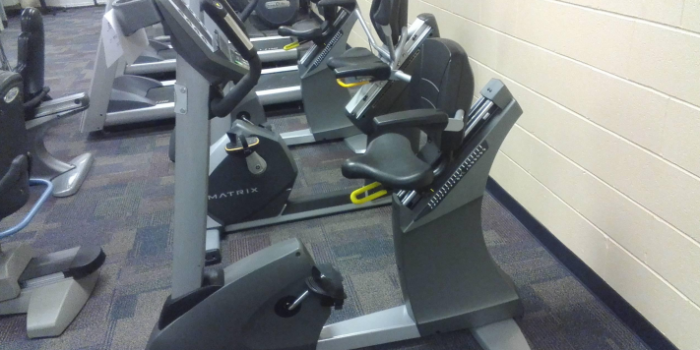 We also complete routine maintenance checks and assembly/disassembly, to ensure any and all of your fitness equipment needs are accommodated. 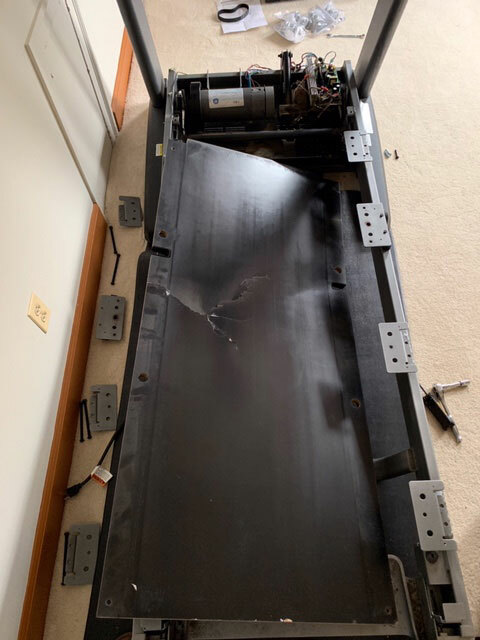 A customer training for a marathon in Rochester, NY needed replacement for the destroyed deck on their treadmill. Our techs went out and replaced the deck so our customer could resume training right away. No job is too big or too small for Fitness Machine Technicians. Could your machine use a tune-up? 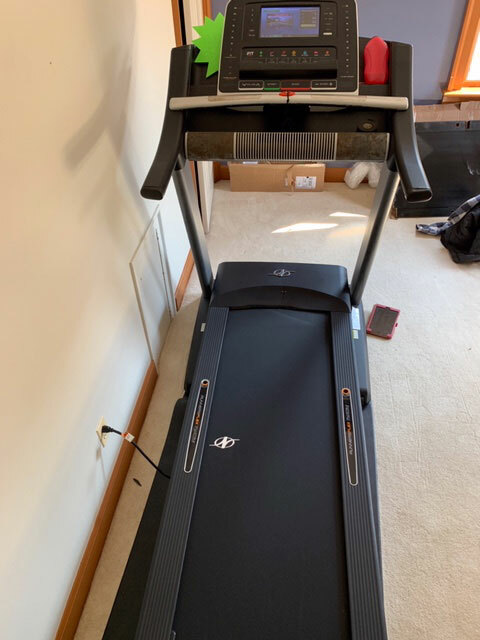 Need help packing up that elliptical to move, or assistance assembling a new treadmill? 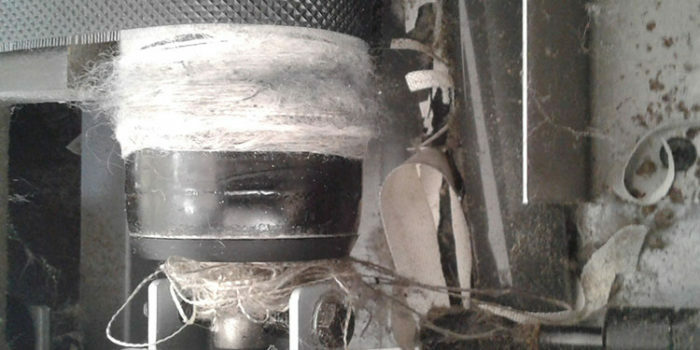 Or does your exercise equipment run okay, but looks worn and tattered? Contact our technicians today through our request a tech form to get in touch with us now, so that we can start looking for the perfect solution for your equipment’s needs. Fitness Machine Technicians’ Western New York location is run by Fred Burghardt and serves the greater Western New York area including towns like Rochester and Greece.